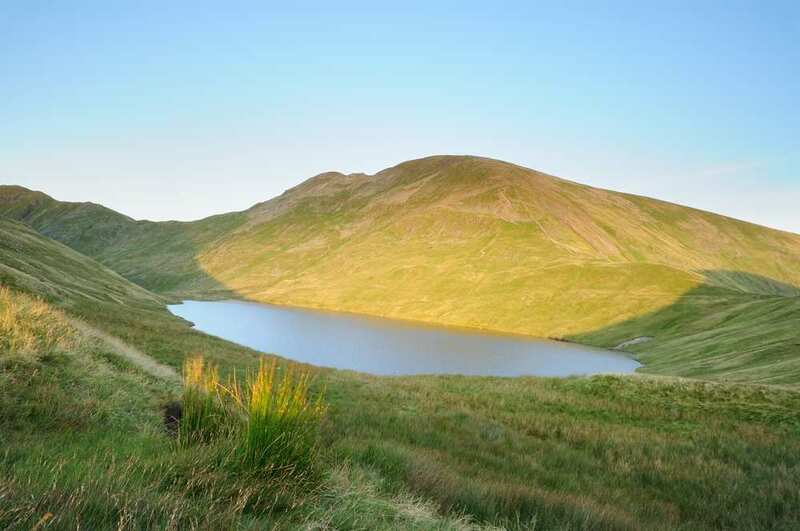 Sample the heart of Wainwright's Coast to Coast Walk on a 2-day self-guided walking holiday. Accommodation, luggage transfer and tailored holiday pack included. 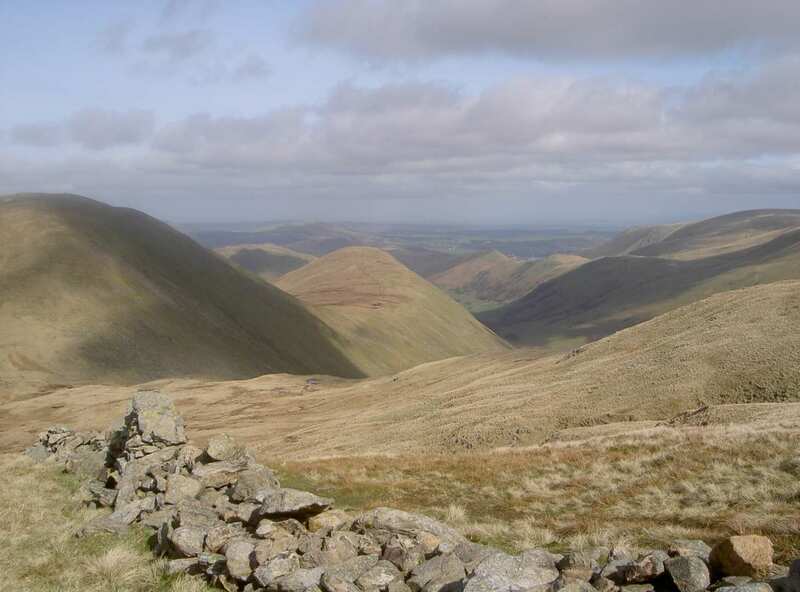 A short walking holiday from Keld to Richmond along a central stretch of the Coast to Coast Walk. 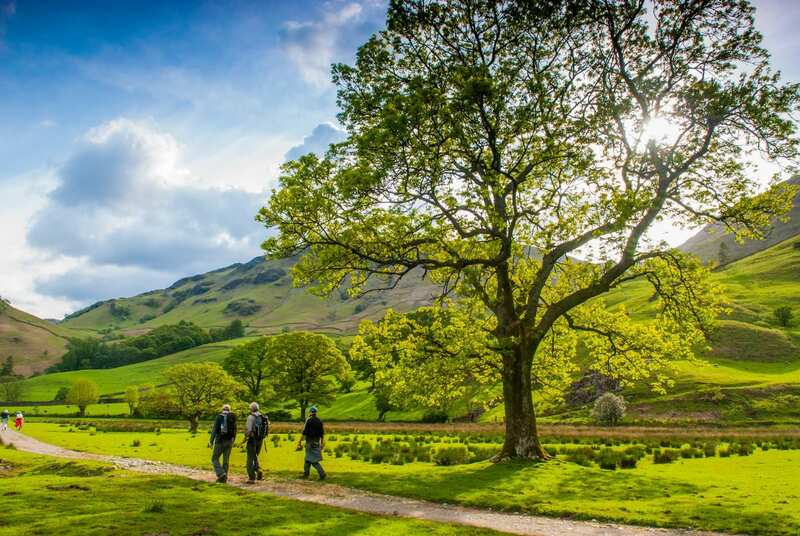 Taking in a central stretch of the Coast to Coast Walk through the Yorkshire Dales, this short break offers a fascinating trek among the ruins of Swaledale's lead industry, along with beautiful riversides dotted with flowers, wildlife and waterfalls. 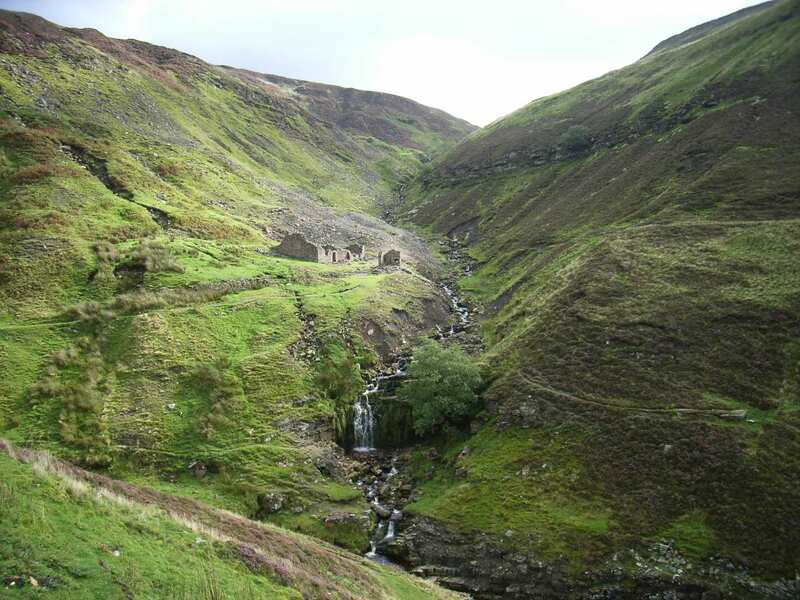 Setting off from the hamlet of Keld, the trail encounters the remains of smelters, forges, mines and other examples of the region’s past before reaching Reeth. From here, the trail passes through little villages and peaceful woods filled with life, before arriving in the historic town of Richmond. Spotting a variety of birdlife in Steps Wood, including woodpeckers, flycatchers and warblers. 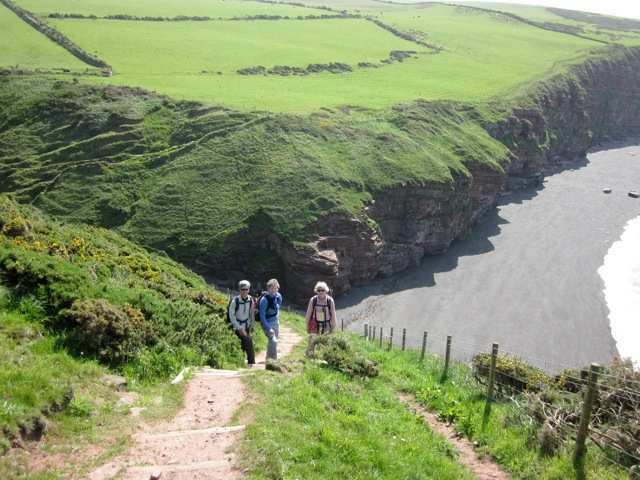 Enjoying a variety of sensational sights, from fascinating ruins to dramatic views across the region. Exploring the cobbled streets and alleyways of historic Richmond, with its ancient buildings huddled in the shelter of the castle. In the Yorkshire Dales, Reeth offers many short walks from the centre of the village and the Swaledale folk museum is fascinating. Richmond, with its cobbled streets and market place, Norman castle, unusual church, Georgian theatre, museums and shops is also a popular stop. 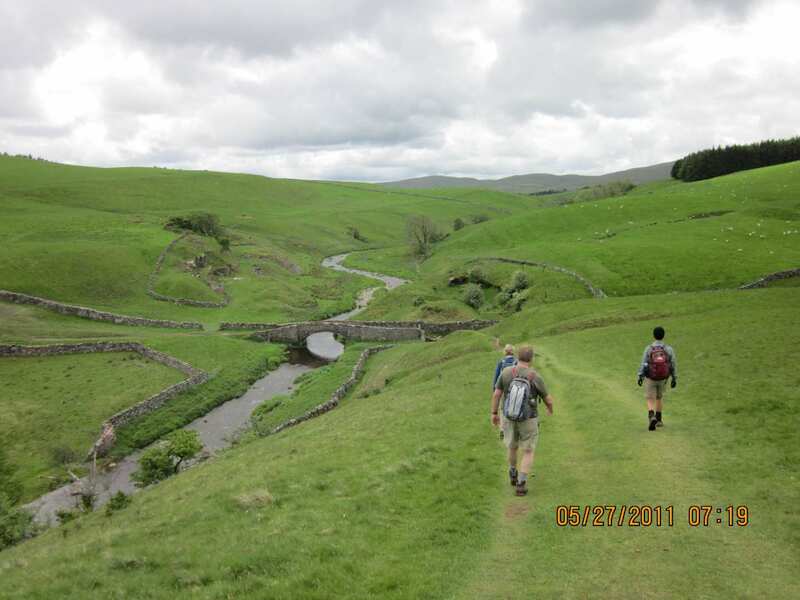 By Rail - The nearest rail station to the start of the trail (Keld) is at Kirkby Stephen (about 11 miles away). 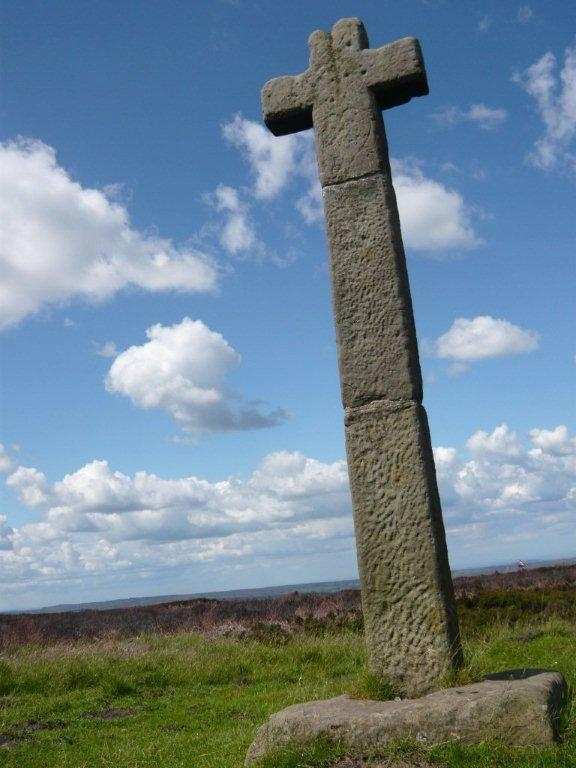 The nearest rail station to the end of the trail (Richmond) are either Darlington (about 12 miles away) or Northallerton (about 20 miles away). 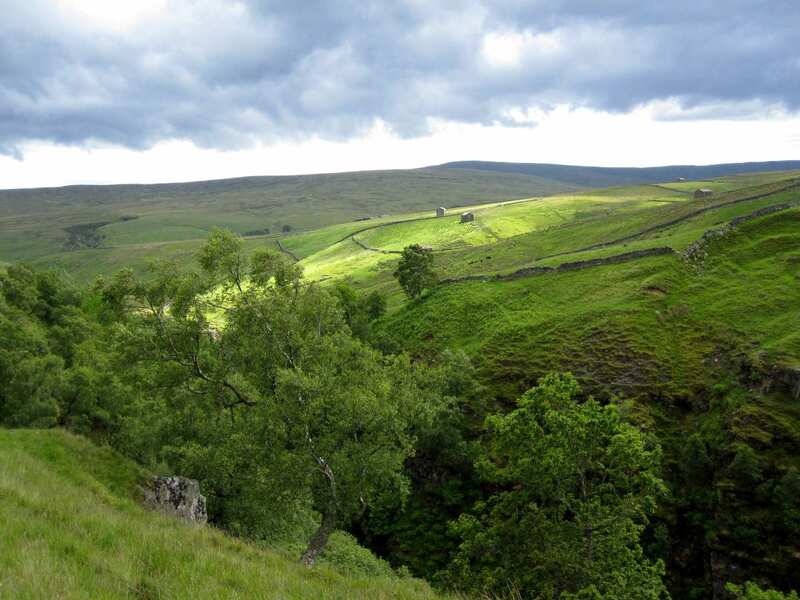 By Bus - Very few bus services run to Keld; therefore a taxi may be required. Various bus services run from Richmond. 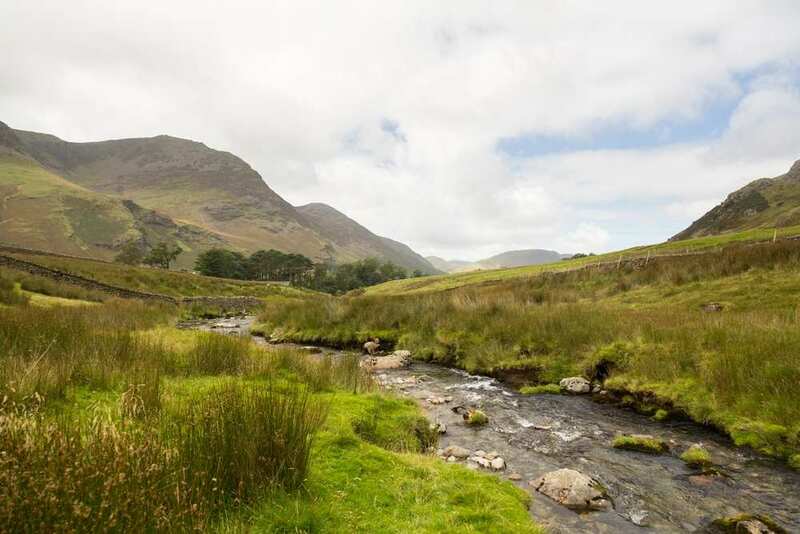 From London - Trains run from London Euston and London Kings Cross stations to Kirkby Stephen. From there a taxi will be required to Keld. Return To The Start - Public Transport options are limited; the easiest way to return to the start of the trail would be to take a taxi from Richmond to Keld.